Being a mom to a two year old means being on the move all the time. My daughter loves to play outside and who am I to say no to that?! 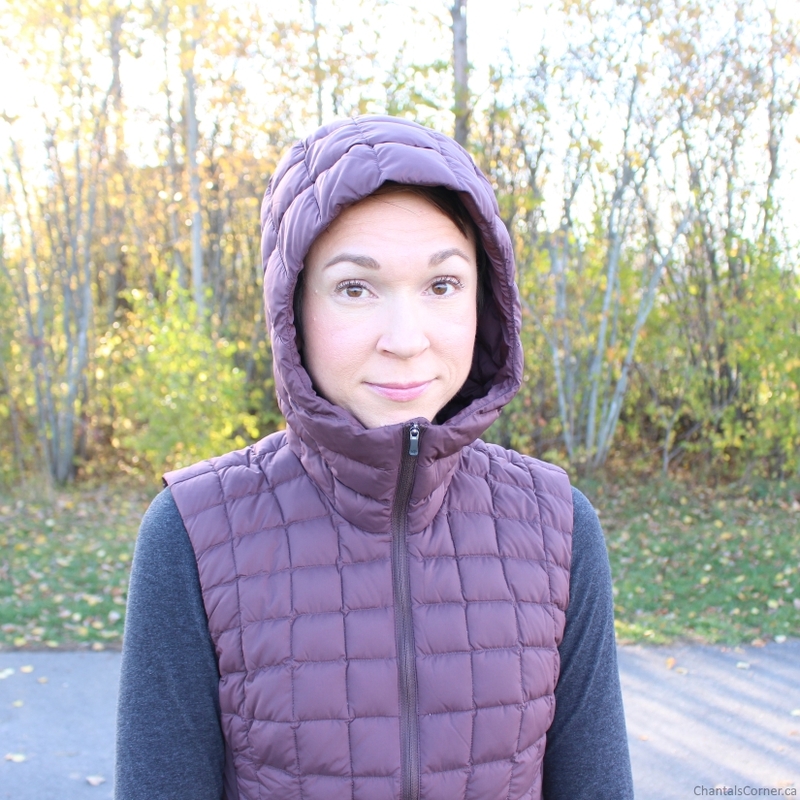 Now that fall is upon us we have to start dressing warmer, but you warm up quite fast when you’re running after (or from) a toddler. 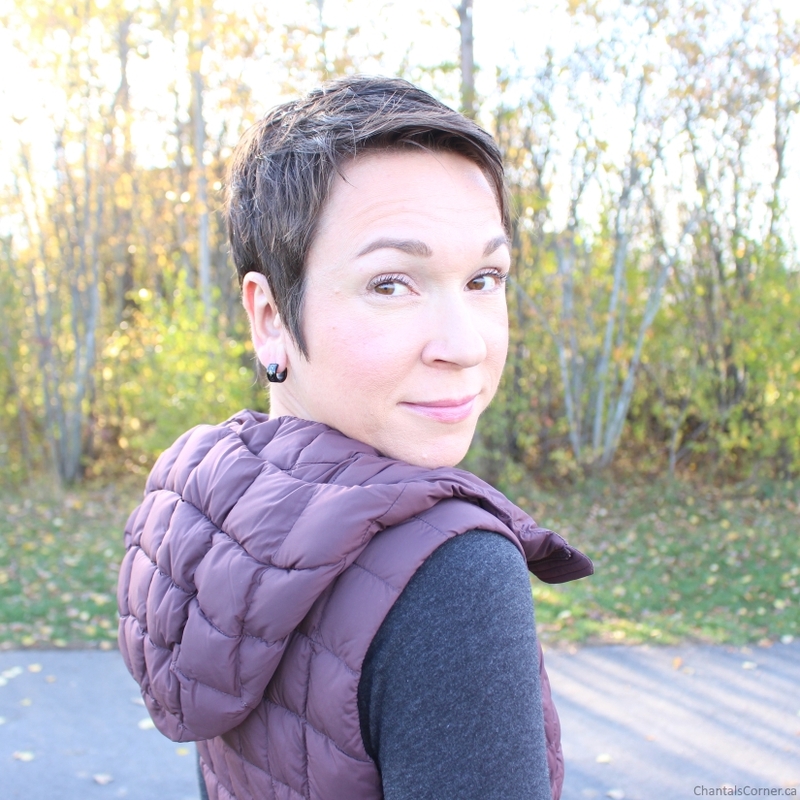 That’s where my Arc’teryx Narin Vest in Quartz ($270 CAD / $225 USD) comes in. It’s perfect to go play outside with my daughter; it keeps my core warm and keeps me cool at the same time. Arc’teryx is a Canadian brand based out of Vancouver, BC. At Arc’teryx, the goal is to create equipment that enables a person to be immersed in the moment of doing, regardless of external conditions. Simple solutions to complex challenges; this is the essence of minimalism and our philosophy of design. Reducing the effects of weather, streamlining use, and moving efficiently creates a timeless, outdoor experience. The brand is named after ARCHAEOPTERYX LITHOGRAPHICA, the first reptile to develop the feather for flight. How cool of a name is that?!? 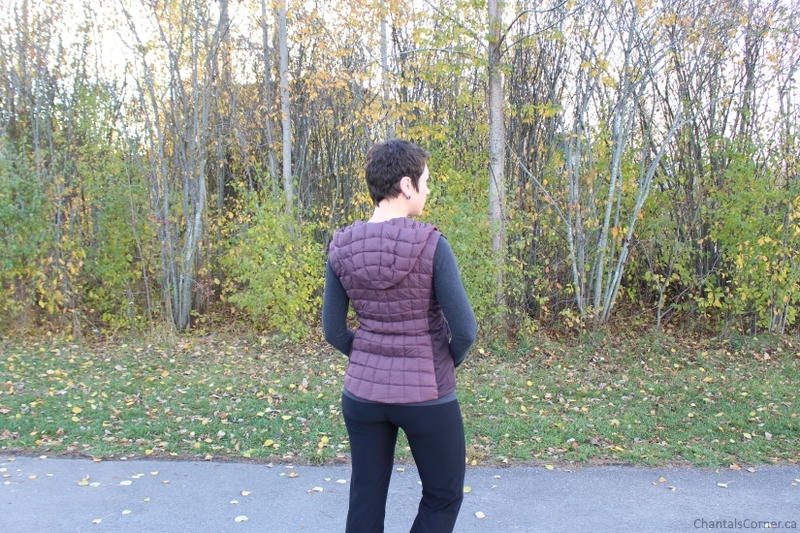 The Narin Vest is described as a lightweight, casual, hooded down vest with clean urban style. The vest really is lightweight, it’s like I’m not wearing anything at all. And it feels SO SOFT, that’s the first thing I noticed when I touched it. 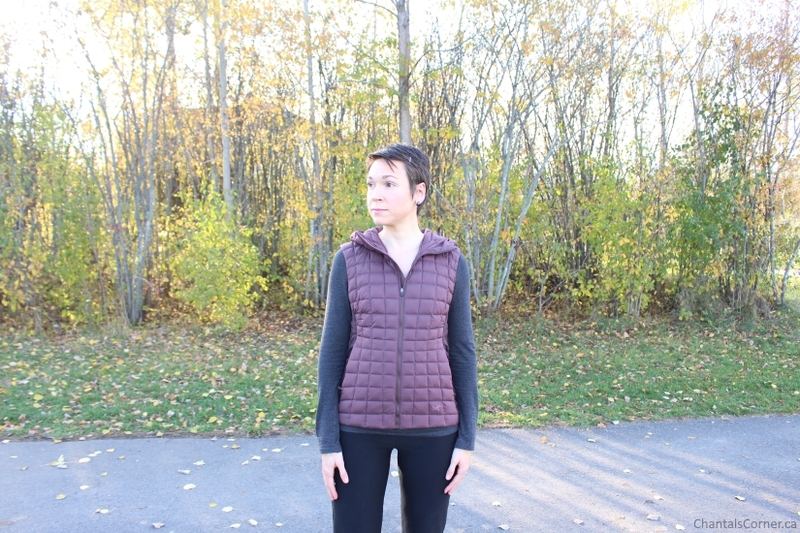 This vest is great for playing outside with my daughter and it also pairs perfectly with jeans for when I’m out and about. Arc’teryx offers a wide range of outerwear, sportswear, accessories, and lifestyle clothing. Check their website to find a store near you or see if they ship to your country. How are you keeping warm this fall?